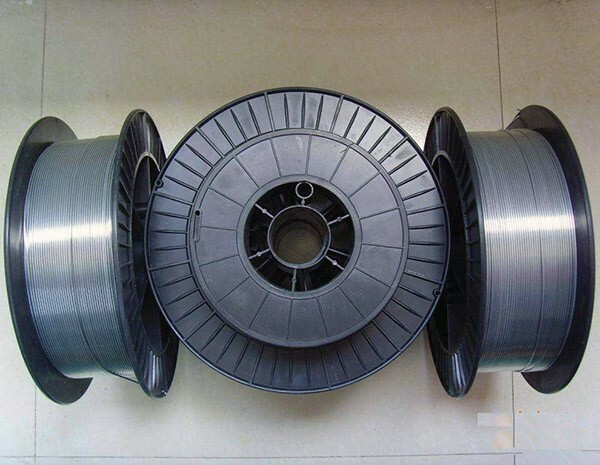 Niobium wire is drawn by a set of dies from continuous coiled niobium rods. HEXON supplies niobium wire for a vast range of industries. Our niobium wires are vacuum annealed in soft condition and are able to withstand further deformation such as bending, machining and weaving. 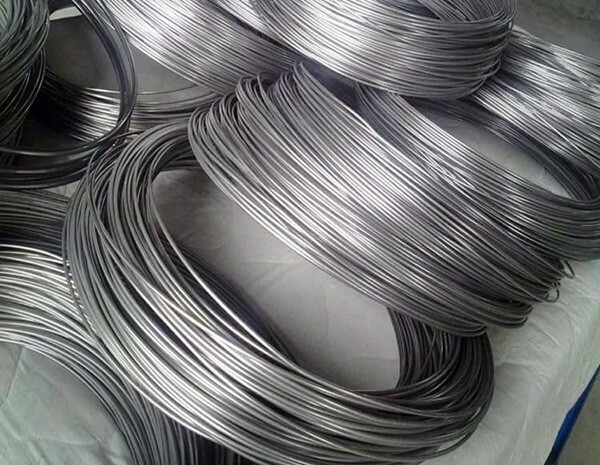 You can use our niobium wires in jewelry designs, medical devices manufacturing, sodium lights, precision parts production, and any other industry that has an anti-corrosion or high temperature resistance requirement. HEXON supplies commercial or reactor grade pure niobium as well as purified RRR grade. In addition, primary niobium alloys such asNb-Zr,Nb-Ti and Nb-10Hf-1Ti (C-103) are also readily to serve, in different sizes and forms such as plate, sheet, rod, tube and fabricated special components. 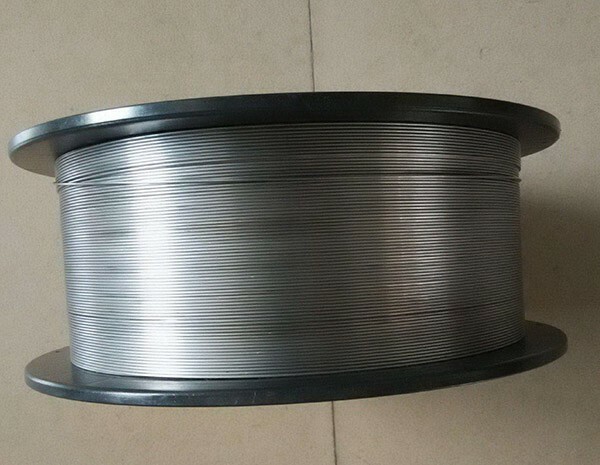 We start production for niobium from its oxide powders and deliver niobium wire with quality equal to or exceed ASTM B392 and any other recognized international specifications. Hardness can be customized through different annealing temperature and time. Copyright © HEXON. All Rights Reserved.